It will be manufactured at the group's formulations manufacturing facility at SEZ, Ahmedabad. 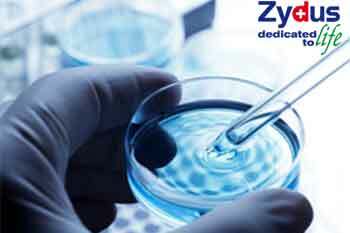 Zydus Cadila has received the final approval from the USFDA to market Triamterene and Hydrochlorothiazide Capsules USP (US RLD -DYAZIDE), 37.5mg/25mg. It will be manufactured at the group's formulations manufacturing facility at SEZ, Ahmedabad. The fixed dose combination of Triamterene and Hydrochlorothiazide is indicated for the treatment of hypertension or edema in patients who have developed hypokalemia (low serum potassium levels) on Hydrochlorothiazide alone. It is also indicated for those patients who require a thiazide diuretic and in whom the development of hypokalemia cannot be risked. This medication may be used alone or as an adjunct to other antihypertensive drugs. The group now has 249 approvals and has so far filed over 350 ANDAs smce the commencement of the filing process in FY 2003-04.